If I said Kniphofia, would you know what I was talking about? No? Well, me neither until I discovered more about the new Melvita Nectar Supreme cream. A more common name for Kniphofia is Red Hot Poker – those huge, billowing flowers alive with colour that you get in spring and summer. Apparently they product so much nectar, it literally drips out of the flowers themselves (I wonder if Bear Grylls knows this – its got to be preferable to a bit of beetle) and is full of sugars and minerals. 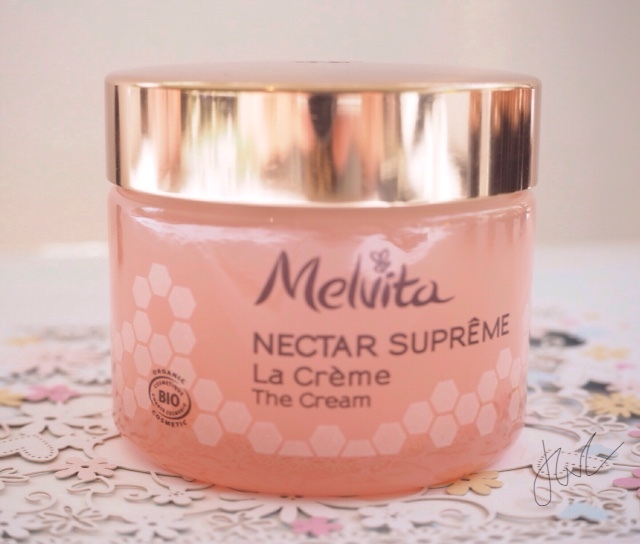 Melvita Nectar Supreme, along with organic honey (3 types), royal jelly and beeswax. This makes it sound like it’s going to be virtually jam for the face, but it’s the lightest cream, airiest cream you can imagine. 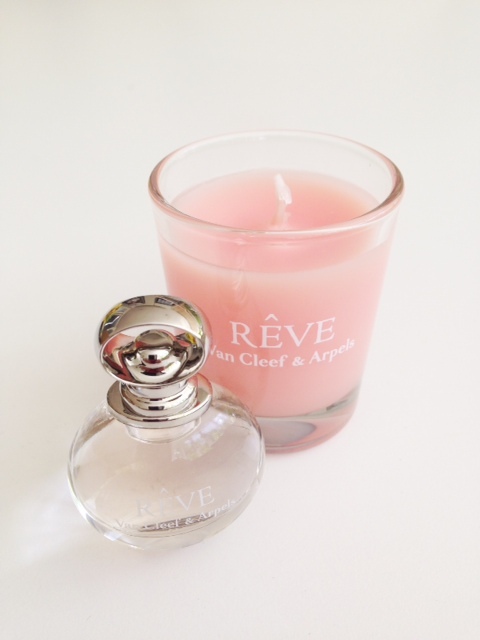 The scent reminds me of sun cream for some reason, but it’s an olfactory uplift for that very reason. 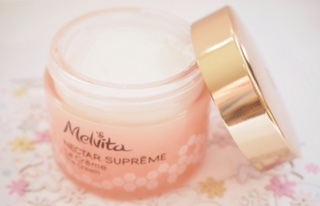 Ultimately, Melvita Nectar Supreme is for all skin types – and all skin ages, too. 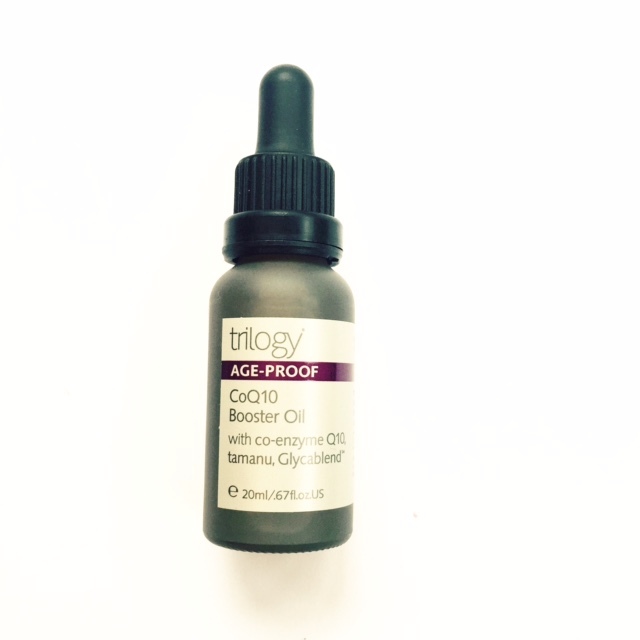 It claims smoothing, densifying, illuminating and hydrating properties – at this early stage I can testify to the hydrating and smoothing and interestingly, it has a cooling feel when you apply it. Melvita use an organic ‘retinol’ like ingredient in this, and have managed to obtain similar results to actual retinol in Nectar Supreme. I think it’s safe to say that Melvita are really proud of this cream; it’s already got 4 patents pending. For immediate smoothing and hydrating it’s honestly exceptional, leaving a silky feel in its wake that most creams don’t manage to achieve. It’s £49 (yikes), but you’re happy to be spendy with face products, I think it’s a winner. Make a note for it’s launch in September. This sounds so nice. 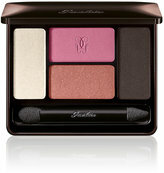 I love trying out new skin care products, however I might need to save up for this. I will defiantly add it to my wish list. This sounds soooo nice! You had me at honey and royal gelly. Will definitely be purchasing this.